One of the secrets to the success of a business is having high quality customer service. Customers are your key to growing your business. They are too precious to ignore moreover you do not want to upset them so it is important to take care of their needs even though your business is online. 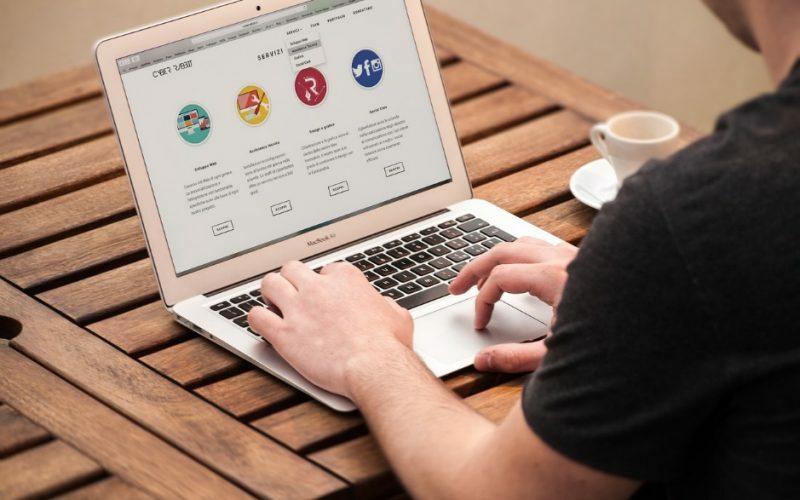 In this article, we will share some tips to provide high quality service in your website to ensure that your customers are satisfied in your overall service. You do not need to hire third party customer service company or hire customer service representatives to provide your customer the support that they need. Install a Live Chat support app – there are different chat support apps that you can install on your website. One example is Zendesk Chat. It has free option but if you are planning to have 2 or more customer service representatives then best to go for the paid packages. It is indeed worth the money. Your customers will be able to contact you real time to enquire about your services and products offered or ask about particular problem. Having a Live Chat support is indeed a big plus factor for consumers. They will feel relieve to know that they can contact you ASAP. Having this app also allows you to see movements of your visitors like where they are on the site and then you can initiate the chat to inform them about the promo or just to greet them. Provide an email address they can contact – it is advisable to get an email hosting to set up your email address using your domain name. This looks more professional compared to using your personal address. Include your email address along with phone number and physical address of your company under your Contact Us page. Always respond to enquiries – it is very important that you always check your inbox for the enquiries from your customers. You should respond within 24-hour period to ensure them that you read their emails and that you care enough to address their problems or issues. Do not leave at night without checking and answering your emails. Provide useful FAQs section in your site – one of the first things a visitor checks on a website is the FAQs page or Frequent Asked Questions. This page gives them idea how the site works, how they can sign-up, order and all basic information they need to know. Make this page as informative as possible to help first time users. Include a comment and suggestion box in your page – lastly, it is recommended to have a comment and suggestion box, so your visitors or customers can put in their suggestions. You will be able to learn a lot from these suggestions and you can get ideas on the things that you need to improve, change or add in your site. If they send in questions, again, be sure to respond with 24-hour period. It is important to provide high quality customer service regardless if your business is big or a startup. It is best that you follow the tips that we discussed here.